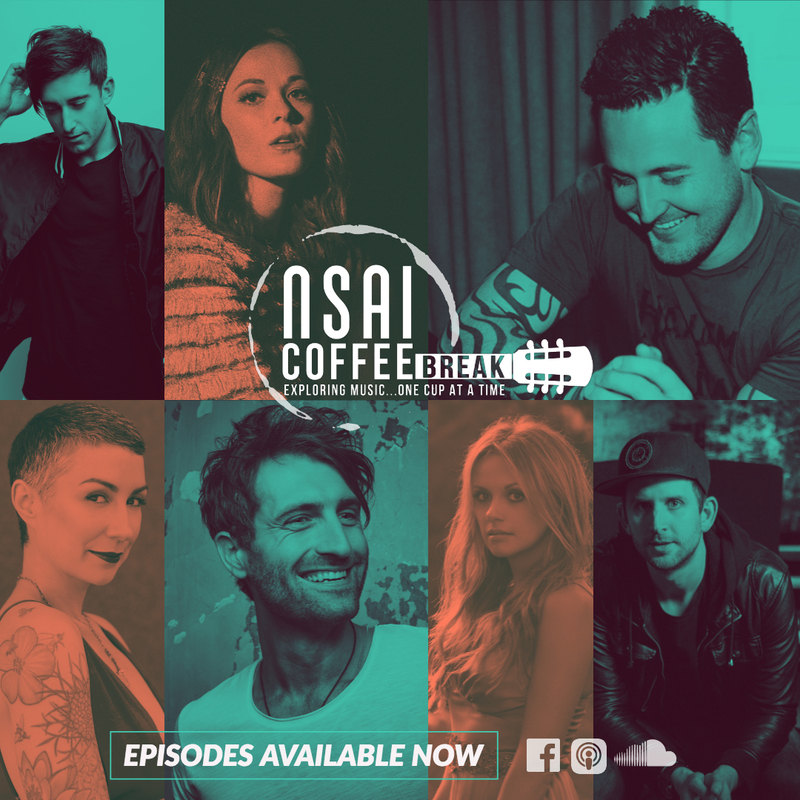 NSAI Coffee Break is a video and podcast series featuring industry songwriters, musicians and executives. Each episode, we explore the life of music one cup at a time. Video interviews will be posted on our website and Facebook page (search @NSAIOfficial)! Be sure to follow us on Facebook, Twitter and Instagram for updates on future NSAI Coffee Break guests! 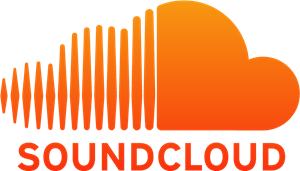 Subscribe to our Itunes and Soundcloud playlists for most recent podcast interviews.